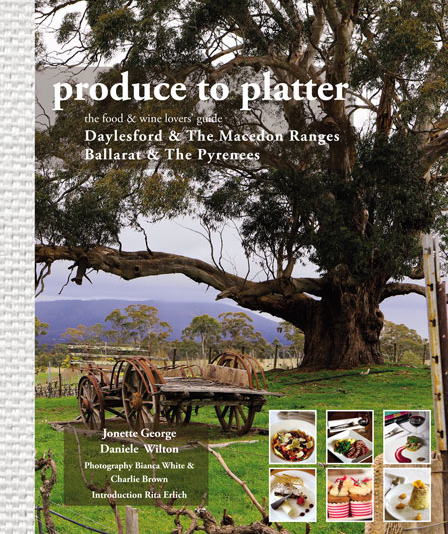 The wonderfully talented Jonette George and Daniele Wilton’s have been at it again, this time exploring the food and wine bounty of Daylesford and its surrounds in Produce to Platter: Daylesford and the Macedon Ranges, Ballarat and The Pyrenees (Smudge Publishing). 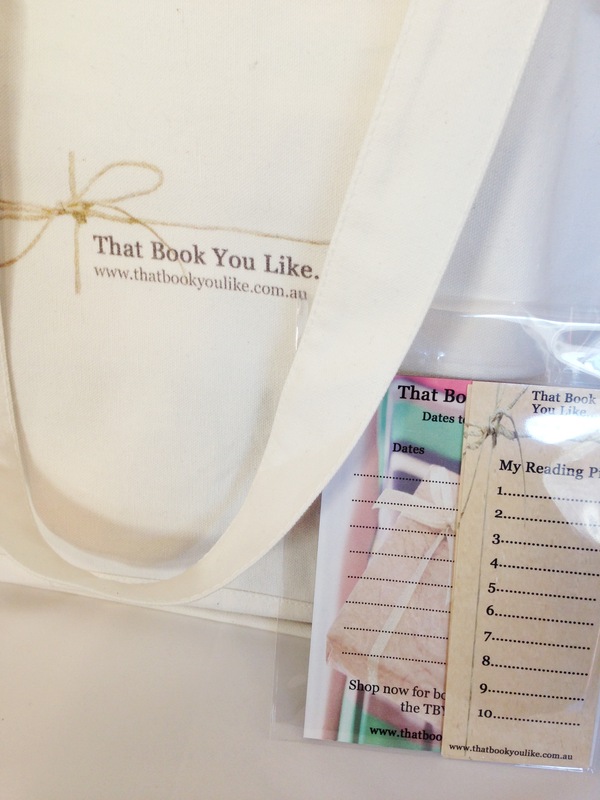 I’ve reviewed a few books from this team now, and one of the things that I’ve enjoyed most about Jonette and Daniele’s books is that they highlight the fact that we here in Victoria enjoy an absolute embarrassment of riches! We’ve so many stunning regions, both urban and rural, all of which are unique and abundant with produce and also skilled chefs and wine-makers who can in turn bring great food and wine to our tables. Defining a region and highlighting its features is the privilege of only a few. When Jonette George and her daughter, Daniele Wilton, decided to write a book about the Macedon Ranges region, they were confronted with a challenge. Within two hours of each other, they discovered 3 distinct regions, bursting with outstanding produce and wine. Daylesford and the Macedon Ranges blurs boundaries with the Ballarat and District wine region, which in turn blurs into the Pyrenees. With such thriving regions like pigeons in a row, the girls decided to create their own treasure box, and showcase the three-in-one. Producers, providores, viticulturists and chefs are all featured in this guide to the regions, with local produce exulted and wine revered. Signature recipes with full page food shots are mingled amongst pages of stunning photography of the regions. Stories, history and local anecdotes abound in yet another Produce to Platter sensation. As with their previous guides, this latest is a satisfying blend of description, photography and tantalising recipes. It begins with a well-considered history of the region and a welcome from fellow foodie Rita Erlich. It shares with us the secrets of local markets, local growers and famous restaurants, including the likes of the Lake House, Frangos and Frangos and the Lydiard Wine Bar. But why cider? What was the impetus to make this interesting drink? Surely it had something to do with its long history but also because his family came from Somerset, the home of cider for many generations. Cider was the topic of discussion in his family for many years growing up. David points out that cider actually originated in the Middle East where the first apple trees appear to have been cultivated more than two thousand years ago. Indeed, cider seems to have been an important drink the evolution of societies, playing a strong role in both France and England. The drink even made it across the pond as Pilgrim settlers brought the tradition to America in the 17th Century. Of course, those same traditions made their way to Australia and continue to be propelled by cider makers such as Mr. Stagg. …but I also loved reading about cottage restaurants, country al a carte dining and cafes and bars of all shapes and sizes. You can check out more about Produce to Platter: Daylesford and the Macedon Ranges, Ballarat and The Pyrenees at Smudge Publishing. Stay tuned to the blog on Friday to find out how you could win a copy of the book for yourself, with the launch of a massive book give-away! The photography and images look outstanding. Looking forward to the big giveaway.